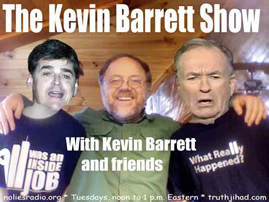 This show was broadcast November 12, 2012. 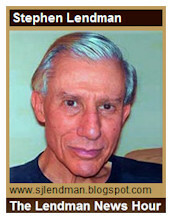 Guest host & VT colleague Stephen Lendman had his show knocked off the air by Hurricane Sandy. So I offered him this slot. (His show is back up now.) Like me, Steve does a lot of op-ed writing as well as talk-show hosting. 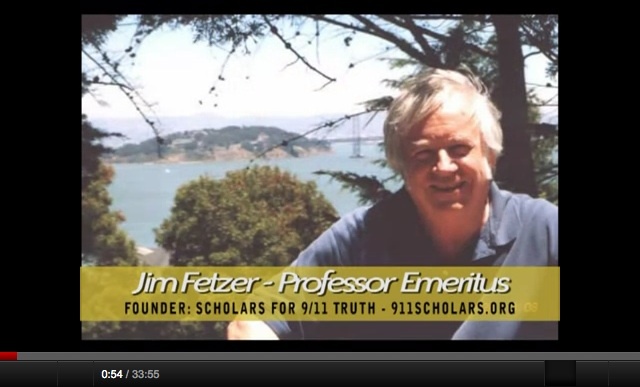 He covers all the key “red pill” issues including 9/11 truth, and covers them well. Steve’s guest, Jim Fetzer, is a leading expert on the JFK assassination (49th anniversary coming up on 11/22) as well as 9/11, the Paul Wellstone assassination, and various aspects of philosophy and cognitive science. This entry was posted on Tuesday, November 13th, 2012 at 8:06 am	and is filed under 9/11, Anti-War, Death Squads, Disaster Capitalism, Econo, False Flag/Fake Terror, Freedom, Justice, Kevin Barrett, Mind Control, News, Protest, War Crimes. You can follow any responses to this entry through the RSS 2.0 feed.